Something to look forward to: Now that they’re approaching the end of their lives, people are trying to predict when the successors to the PlayStation 4 and Xbox One will be unveiled. According to one analyst, both new machines will be announced at next year’s E3 conference. In an interview with Gaming Bolt, IDC’s Lewis Ward says both Microsoft’s and Sony’s current-gen consoles may get “modest hardware refreshes” in 2019, along with “a slate of AAA exclusives,” all of which will help extend their lives for another two years. “If the plan is to give this assumed hardware refresh two years of runway before next-gen systems arrive, then 2020’s E3 is when Sony and Microsoft will be unveiling their new systems,” said Ward. Not everyone agrees with Ward, though. PlayStation 5 dev kits are reportedly already in the hands of developers. We’ve also heard rumors that the console will use a Ryzen 8-core CPU, a custom GPU based on AMD’s upcoming Navi architecture, and cost $500. It’s said to launch in 2020, which might mean an announcement this year—but it won’t be at E3 as Sony is skipping the event. 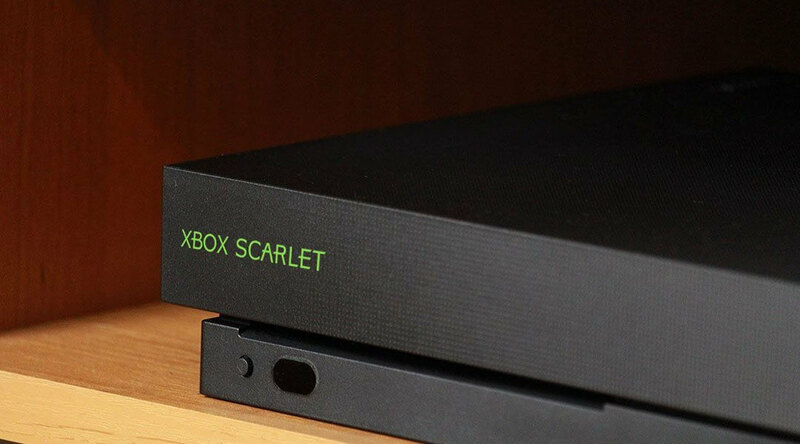 Microsoft’s Scarlett family of next-gen machines, meanwhile, are also rumored to arrive in 2020, which could mean an announcement in the next 12 months. Reportedly codenamed Anaconda and Lockhart, they are said to be direct successors to the Xbox One and Xbox One X and feature backward compatibility with Xbox, Xbox 360, and Xbox One titles. Microsoft could, however, launch its streaming-only console this year. One thing Ward is almost certainly right about is Sony and Microsoft not imitating the Switch. Despite the success of Nintendo’s hybrid, he expects the PS5 and next Xbox to be traditional consoles that lack built-in screens and retain their disc drives.